want to make your job search easier? Sign up for our daily newsletter and get instant access to our exclusive tutorial "The Ultimate Technique For An Easier Job Search." Learn how to solve any career problem with our online courses. Get expert advice and feedback from our team of trained career coaches. Stay motivated and accountable in our private online community. 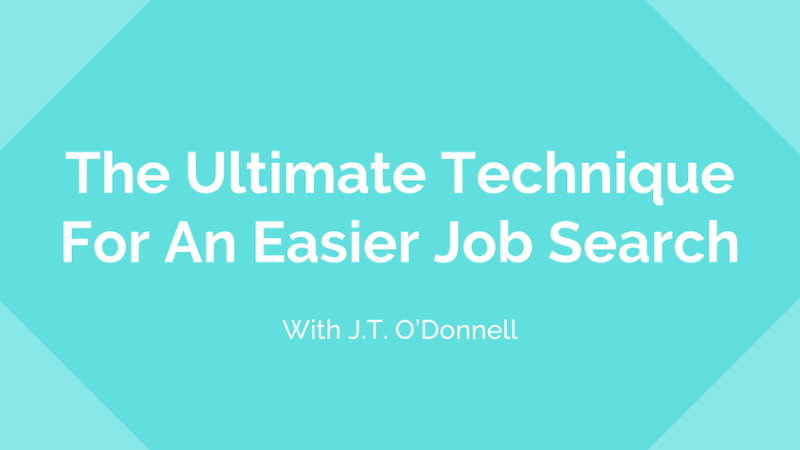 Get instant access to our exclusive video tutorial "The Ultimate Technique For An Easier Job Search"